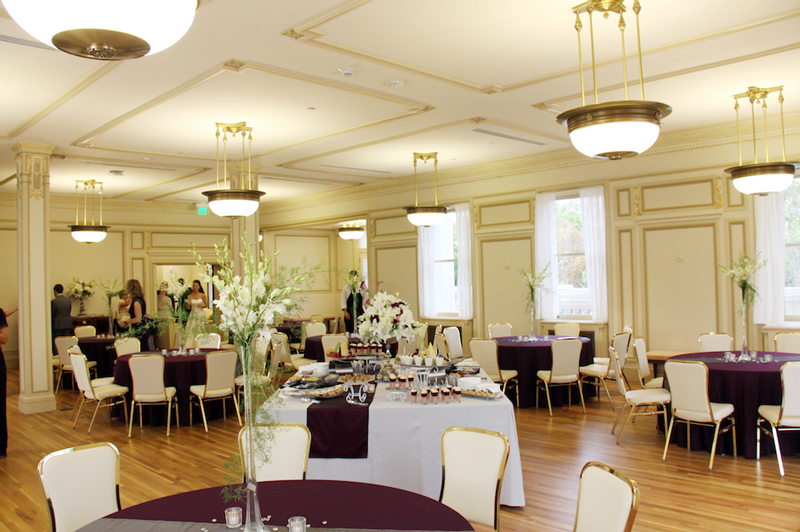 Celebrate your wedding in the restored beauty of The Thomas S. Monson Center. Indoor/outdoor space for your unique wedding ceremony or reception. The Thomas Monson Center is the perfect venue. Amy was fantastic. We would definitely recommend the Thomas S. Monson Center! the Thomas S. Monson Center was the PERFECT place! Cannot say enough good things about this stunning venue. 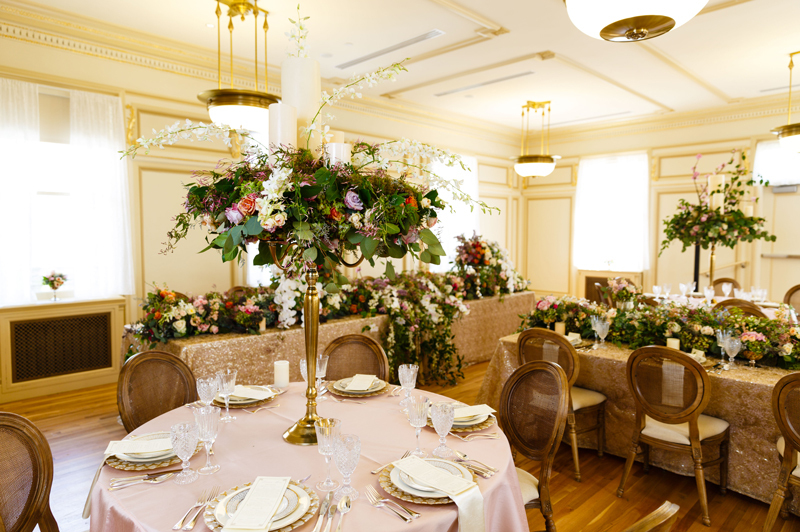 Get A FREE Brochure from "Thomas S Monson Center"
Celebrate your special occasion in the restored beauty of The Thomas S. Monson Center. 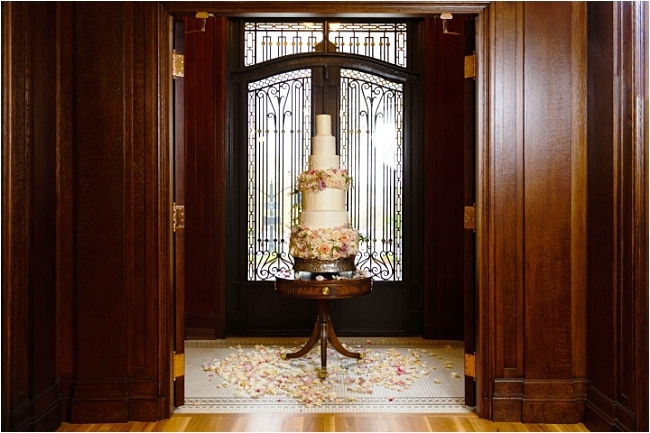 The Ivory Ballroom is the perfect backdrop for an elegant indoor wedding ceremony, formal dinner or open-house event. Utilize the Carriage House and/or Plaza for a smaller indoor/outdoor event. In the warmer months, our picturesque grounds provide a great space for a wedding ceremony or outdoor reception. 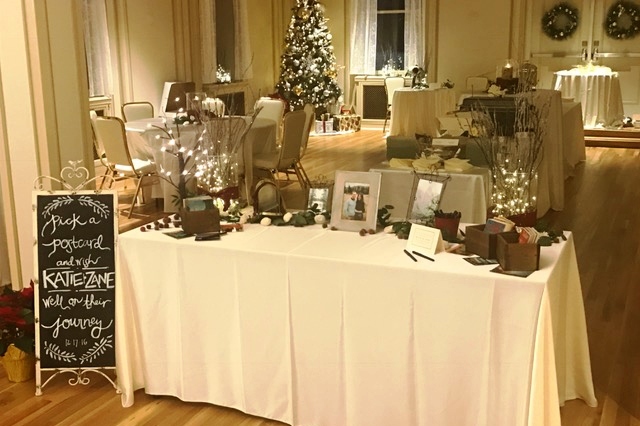 The staff at the Monson Center will work closely with you to coordinate all the details of your special day. Contact us today at (801) 213-8770 to check on availability and rental rates. Please mention Salt Lake Bride when you contact the Thomas S. Monson Center! Amy was a fantastic help in coordinating our favorite day. She answered all of my questions, no matter how silly, and was always so nice. The Thomas Monson Center is the perfect venue. 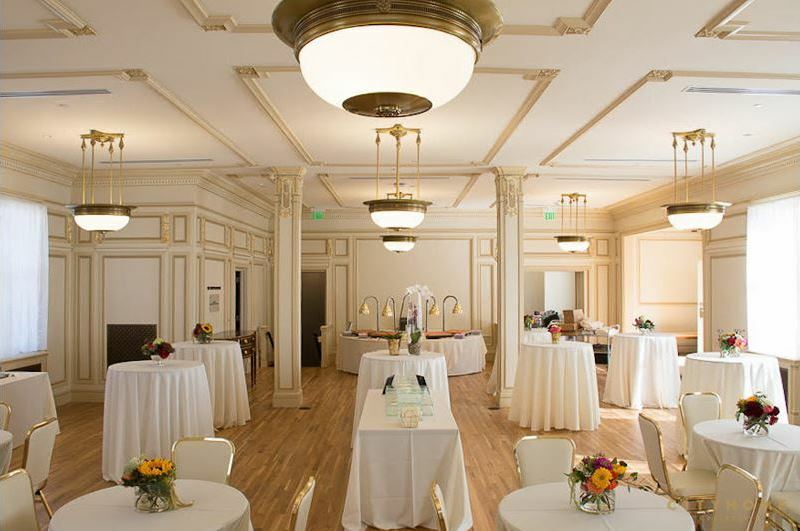 After looking at many various event venues, my husband and I chose the Thomas S. Monson Center to host our October 2017 wedding reception after our wedding in the Salt Lake LDS Temple. We are SO glad we did! The University has done a fabulous job of restoring the building, and we had so many guests comment to us how beautiful it was. Working with Amy, the event manager and the rest of the staff at the TSMC was a great experience. They were kind and so easy to work with. She was always available to answer any questions/help when needed, took care of set up/take down, ordering linens etc., and made sure our wedding day was stress free and turned out absolutely perfect! My husband and I are were so pleased with our experience, and cannot say enough good things about this stunning venue and the staff there! 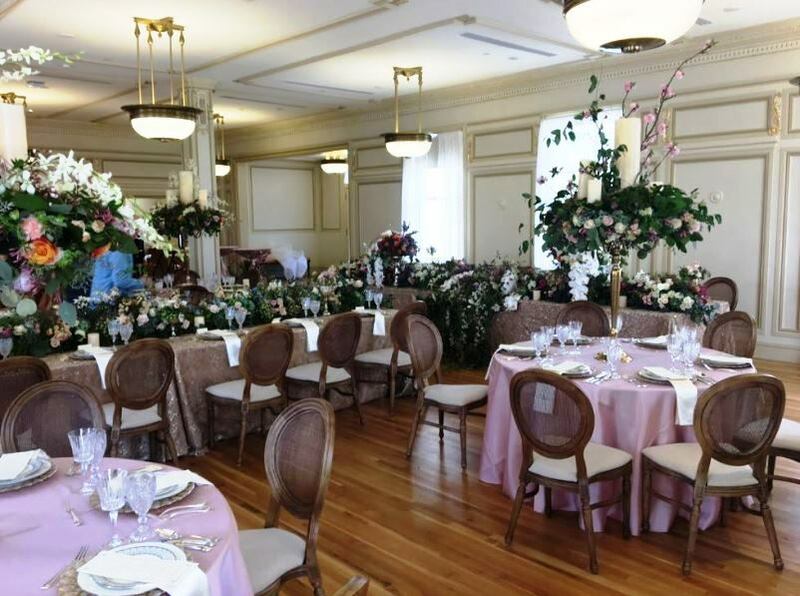 We would definitely recommend the Thomas S. Monson Center for any event. 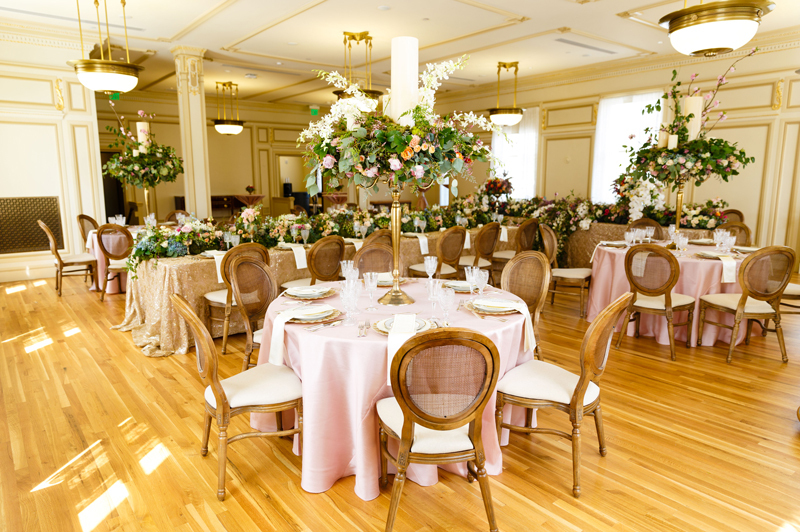 My husband and I wanted an historic building for our wedding ceremony and reception with a regal feel; the Thomas S. Monson Center was the PERFECT place! The University of Utah has done a fantastic job meticulously refurbishing and remodeling the old Wall Mansion to it's former glory. 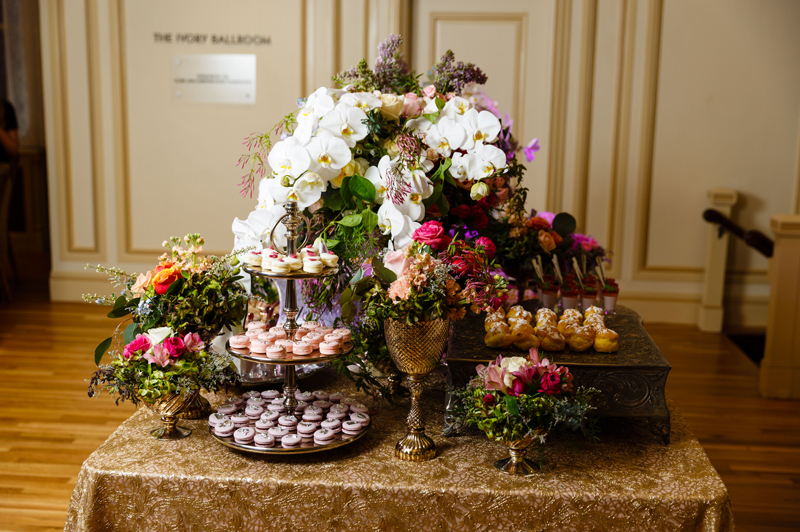 There are so many elegant and stunning details including lots of restored hardwoods, leaded pane glass windows, unique fireplaces in each room and the best of all - an Ivory ballroom with gold gilding! The bride's room is my favorite room in the whole mansion and the carriage house was the perfect location for the groom and his attendants to get ready in. There is so much space in the mansion that all of our guests were comfortable lounging around and visiting, admiring all the history. Plus, all the pictures taken in the mansion - you can't take a bad picture with that as your backdrop! Amy, the events and rental manager, was so kind and accommodating to work with. She was always happy to schedule another site visit during the planning process and worked effortlessly with my wedding coordinator, caterer and other vendors so that the day of the wedding was stress free and everything ready to go. I cannot say enough good things about this stunning venue. Definitely one the most elegant and beautiful places to get married at in Utah, period!